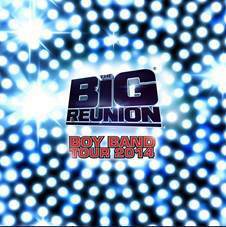 Nostalgia rules as seven boy bands reunite for a tour that visits Birmingham's LG Arena on October 21, 2014. The bands have all been featured on ITV2's The Big Reunion and two tours, starring all the groups from series one, have already proved to be a great success. The new tour includes Five, Blue and 911, (from 2013 series) plus A1, Damage, 3T and the recently formed 5th Story featuring Gareth Gates, Dane Bowers, Adam Rickitt, Kavana and Kenzie (from the current series that concludes on March 27). Series one of The Big Reunion, which aired last year, starred some of the biggest pop groups of the '90s coming together for the ultimate reunion. 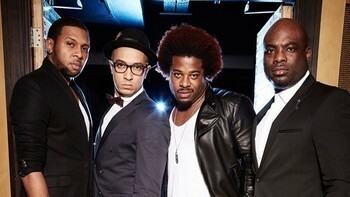 Acts included Five and 911 who were joined by surprise addition Blue mid-way through the series. The groups were thrust back into the spotlight, reliving their dreams and revealing the highs and lows of life in a pop group. The groups followed the success of the programme by embarking on two UK and Irish tours in May and December, performing in arenas to almost 200 000 fans. The show returned to TV screens in February with a brand new line-up of popstars, including Boy Band Tour members A1, Damage, 3T and the newly formed 5th Story. 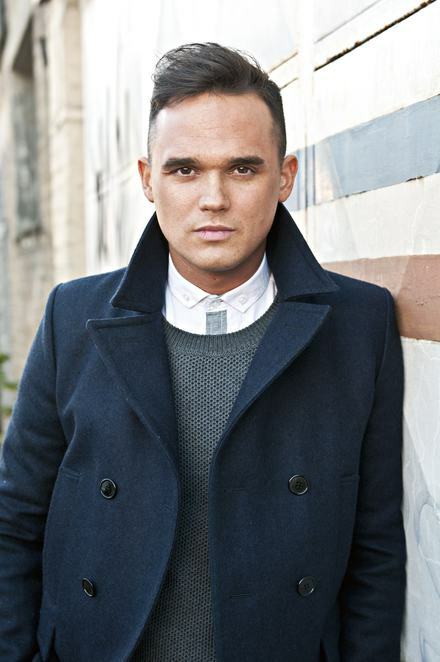 The new supergroup is comprised of solo artists Gareth Gates, Adam Rickitt and Kavana, along with Another Level's Dane Bowers and Blazin' Squad's Kenzie. 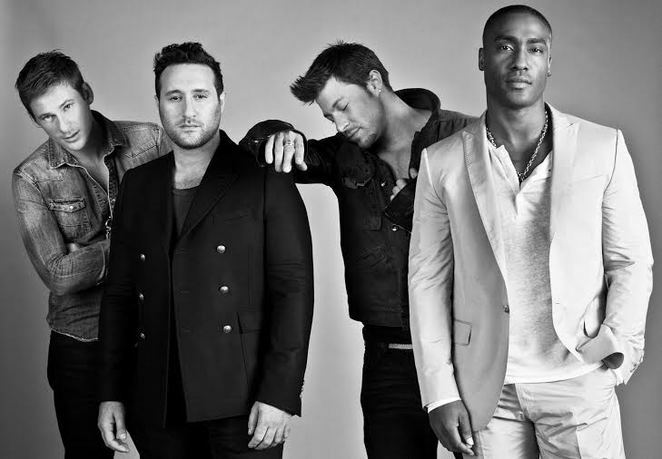 Combined, they have had 27 top ten hits, including five number ones, won MOBO, Smash Hits, and MTV awards and played to sold out crowds around the world. The latest series has documented explosive accounts from former pop heroes, with revelations about drugs, fisticuffs, rows, bulimia, shattered dreams and how the music industry can leave even apparently successful stars penniless. The final episode, filmed live in front of a sold out crowd at London's Eventim Apollo Hammersmith, was aired on ITV2 on Thursday March 27. Thursday 30th - Newcastle Metro Radio Arena.